Android 7.1.1 based OxygenOS 4.1.4 OnePlus 3 and 3T is now available for download. The latest update is rolling out in India. The update has fixed a bug which caused the screen to flicker. This update also includes other minor under-the-hood performance improvements and system optimizations which enhance the overall user experience. 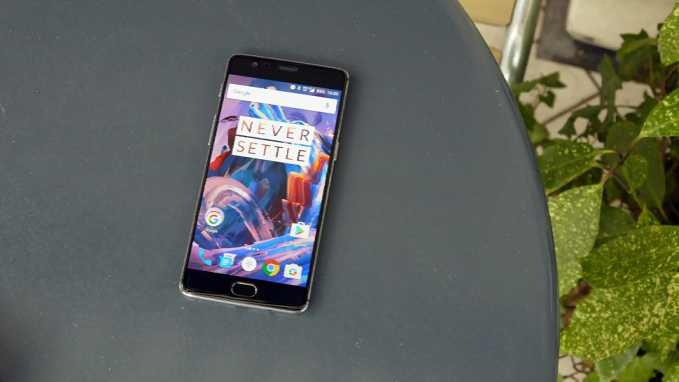 Hopefully, OnePlus will release a complete update package for the OnePlus 3 and the OnePlus 3T soon, taking both devices to Android 7.1.2. Android 7.1.1 based OxygenOS 4.1.4 OnePlus 3 and 3T is rolling out Over the Air, you can also check it manually in Settings» About » Software update. It usually takes a week or two to fully roll out the update.